Collier County Sheriff Kevin Rambosk released an annual report in March on the department’s achievements in 2018. In a letter to the community, Sheriff Rambosk said that the Collier County Sheriff’s Office’s traffic unit focuses on improving traffic safety and educating the public about safe practices on the road. “Our award-winning traffic program is a testament to the dedication that the Sheriff’s Office has to keeping drivers and passengers safe on our roads,” said Sheriff Rambosk. 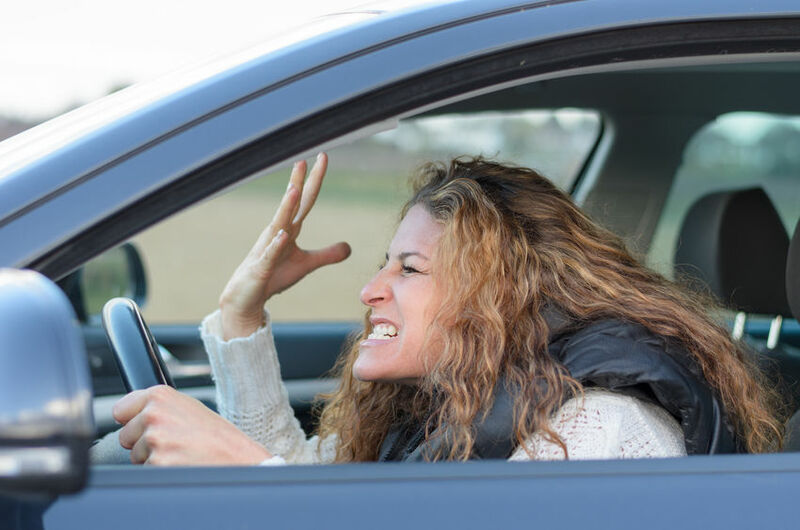 Part of the Collier County program is devoted to aggressive driving. An aggressive driving unit focuses on the Collier County roadways that are identified as high-crash areas and high-speed corridors. Data-driven statistics are used by the unit to direct resources. The unit’s vehicles are unmarked to blend into the traffic flow. One important operation is focusing on motorists passing school buses, as well as weekly red light details. “We all need to work together to keep our roads safe. For those that don’t want to take our advice, we will make sure our traffic enforcement continues to stop violators. Drive defensively and stay safe Cape Coral,” says the CCPD. Charlotte County officials responded to the concern, analyzed the intersection and began work to install traffic lights, sidewalks and a pedestrian walkway, which is scheduled to be completed in July 2019. “Should you or a loved one be injured because of negligent, aggressive drivers, please contact our experienced legal team to assist you. We are available 24/7, and there are no costs or attorney fees unless we make a monetary recovery for you,” said Randall Spivey, Fort Myers Car Accident Attorney, Spivey Law Firm, Personal Injury Attorneys, P.A. Fort Myers Car Accident Attorney, Cape Coral Accident Attorney, Randall L. Spivey is a Board Certified Trial Attorney – the highest recognition for competence bestowed by the Florida Bar and a distinction earned by just one (1%) percent of Florida attorneys. He has handled over 2,000 personal injury and wrongful death cases throughout Florida. For a free and confidential consultation to discuss your legal rights, contact the Spivey Law Firm, Personal Injury Attorneys, P.A., in Lee County at 239.337.7483 or toll free at 1.888.477.4839,or by email to Randall@SpiveyLaw.com. Visit SpiveyLaw.com for more information. You can contact Spivey Law Firm, Personal Injury Attorneys, P.A.in Charlotte County at 941.764.7748 and in Collier County 239.793.7748.